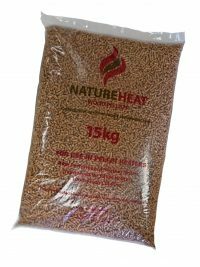 Pellet Experts is the Australian manufacturer of NatureHeat Pellets and supplier of high-quality, European-certified pellet heaters. Buy wood pellets that are made from environmentally responsible Australian plantation pine offsets. Our 100% pine Australian NatureHeat Pellets are manufactured to the highest standards in our factory at Cooma NSW. 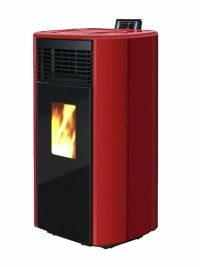 Pellet heaters are a very clean and environmentally friendly way of heating and the smart choice for heating in the 21st century. 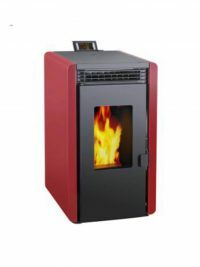 Our pellet heaters are perfect for the Australian environment and we offer a range of heaters in different sizes and colours to suit your heating requirements and decor at wholesale prices. We understand that the raw materials and pellet-making processes must be different for different end uses in order to provide you with the best quality product for your requirements. This is what makes us unique - we are producers of the safest and highest quality wood pellets in Australia. 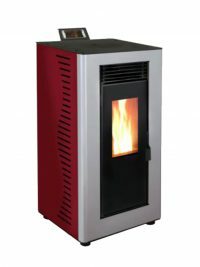 Pellet heaters, also called pellet ovens or stoves, are a cost effective, efficient and clean way of heating your home. Instead of using chopped wood for heating, pellet heaters use sawdust or shavings, which are a byproduct of the timber industry, compressed into pellets for use in these heaters. 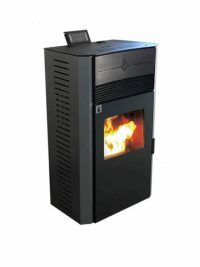 Pellet fuel heaters have a fuel hopper within the unit to store the wood pellets until they are needed for burning. Our hoppers hold up to 20kgs of pellets, which will last a day or more under normal operating conditions. 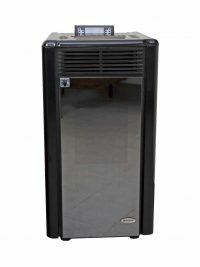 You can opt for a bulk storage system which can hold enough pellets for weeks at a time.